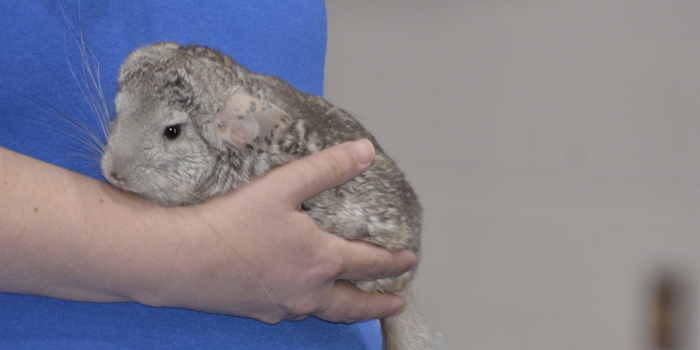 Amanda, an employee from Potawatomi Zoo in South Bend, holds a chinchilla. 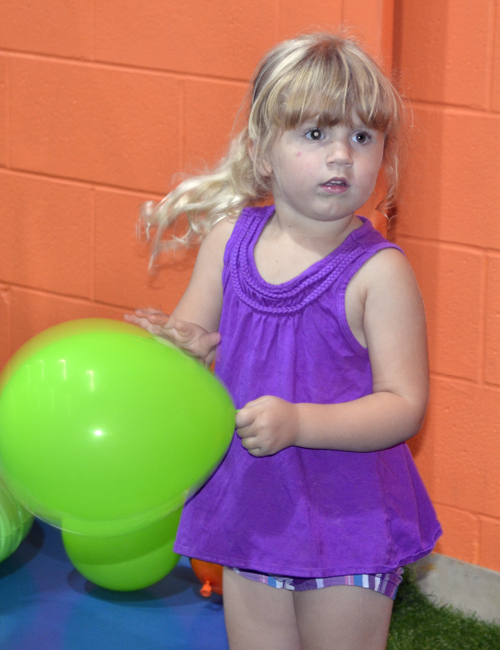 WARSAW — Monday, July 23, Warsaw Parks & Recreation hosted a Zoo Bash event at the Pete Thorn Center. 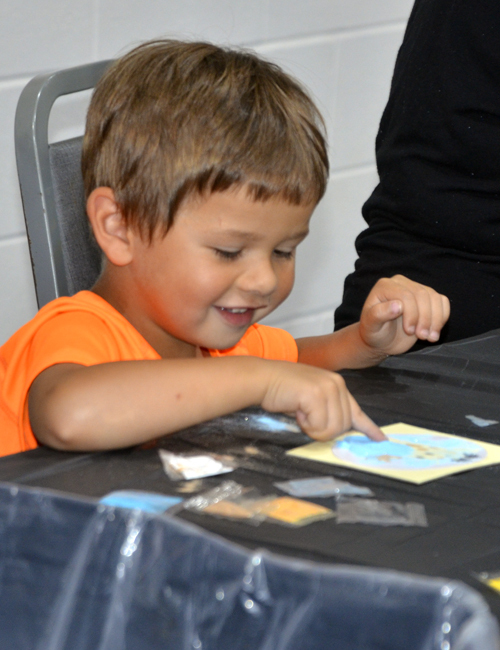 The event was for children ages 3 to 7. 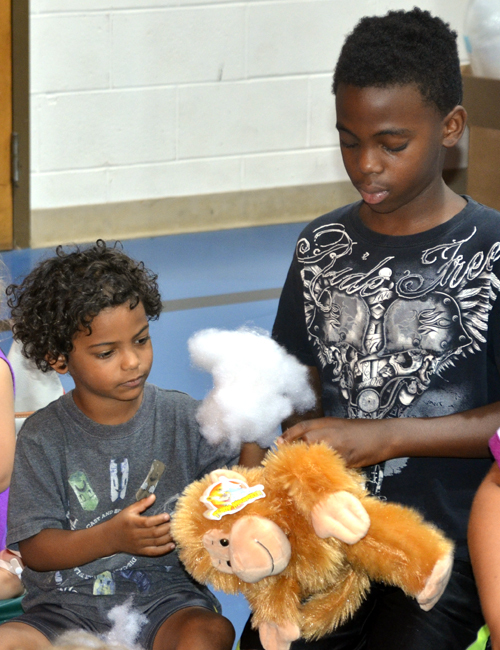 For a $10 fee, children could stuff their own zoo animal and participate in crafts and other fun activities. 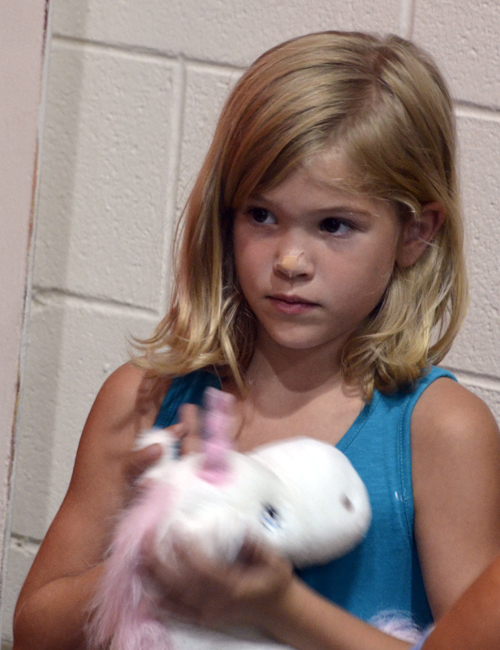 With several choices of customizable animals, including unicorns, giraffes, monkeys, zebras and more, the children were able to choose one and fill it with stuffing. 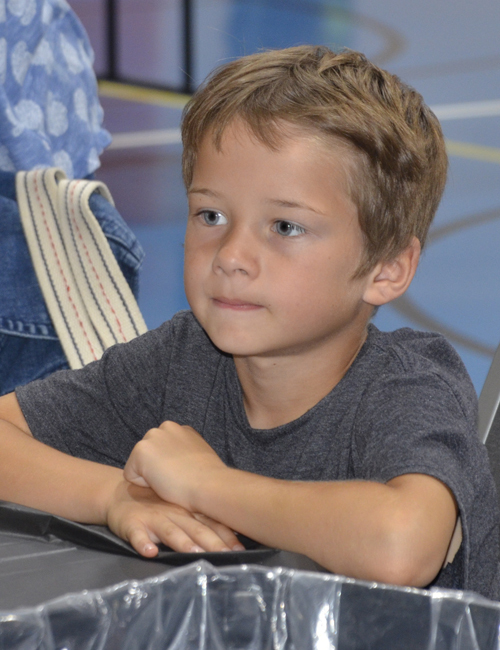 Each child got to name his or her animal and received a certificate with the animal’s name on it as well as a backpack to carry their animal in. 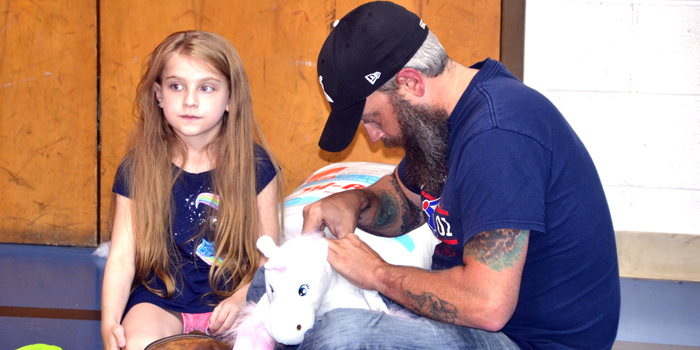 Amanda and Jamie, employees from Potawatomi Zoo, South Bend, showed up to entertain the children with an interactive presentation of several animals, including a tortoise, a tenrec, a Ball Python and a chinchilla. 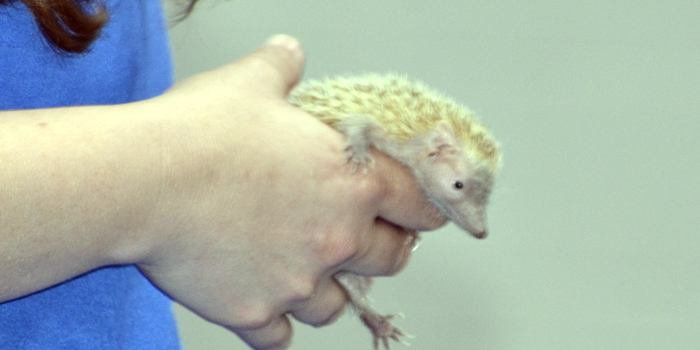 A tenrec was one of the mammals shown at the Zoo Bash event. 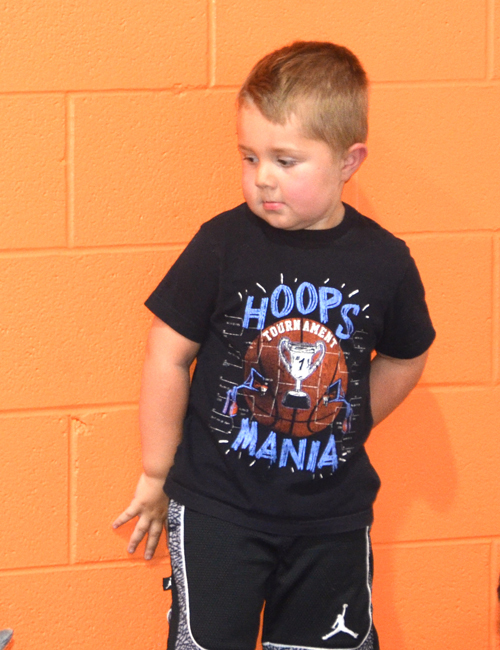 Pictured, from left, Marlo Hall and Brett Hall. 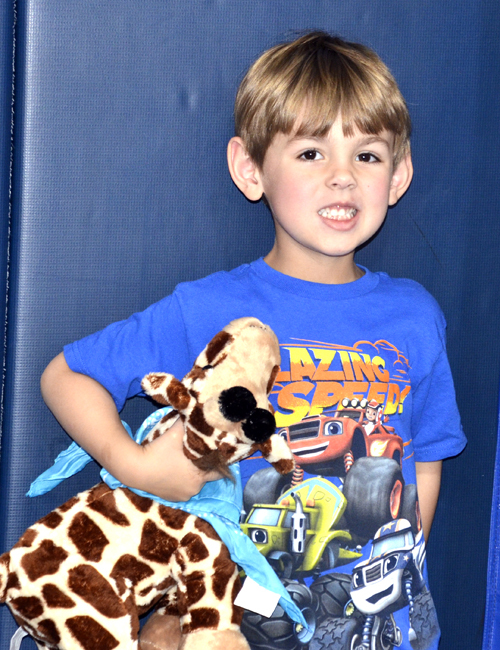 Will McConnell, Warsaw, is pictured with his giraffe. Pictured, from left, Marcus Ware and Vaughn Ware both of Warsaw. 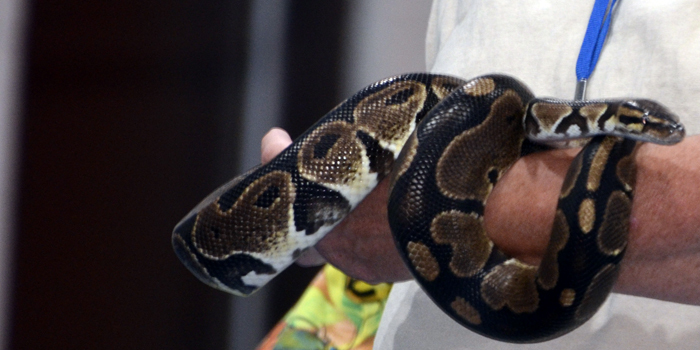 Jamie, an employee of Potawatomi Zoo in South Bend, holds a Ball Python.